Robert Helm was a WA based painter. 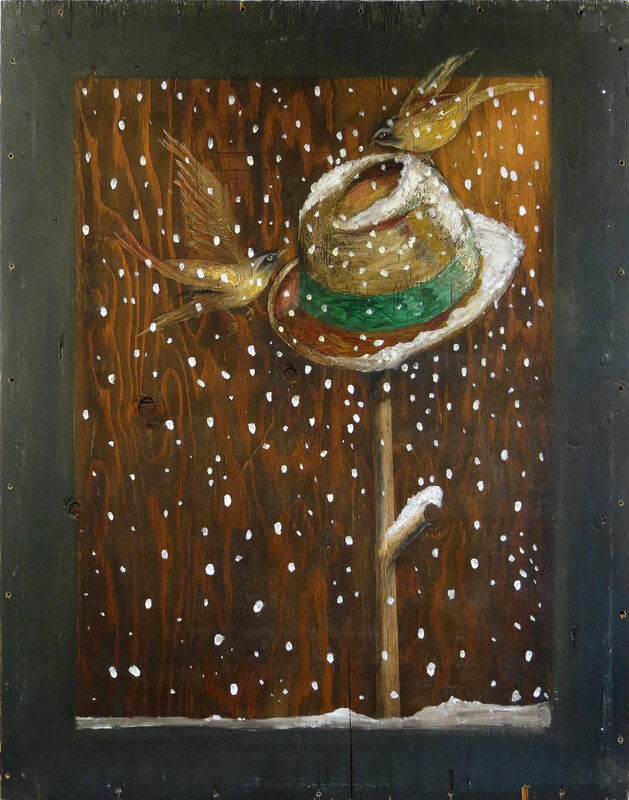 Now deceased, Helm painted on wooden panels and applied wood inlays, creating timeless and mysterious images featuring objects, plant forms, and animals. 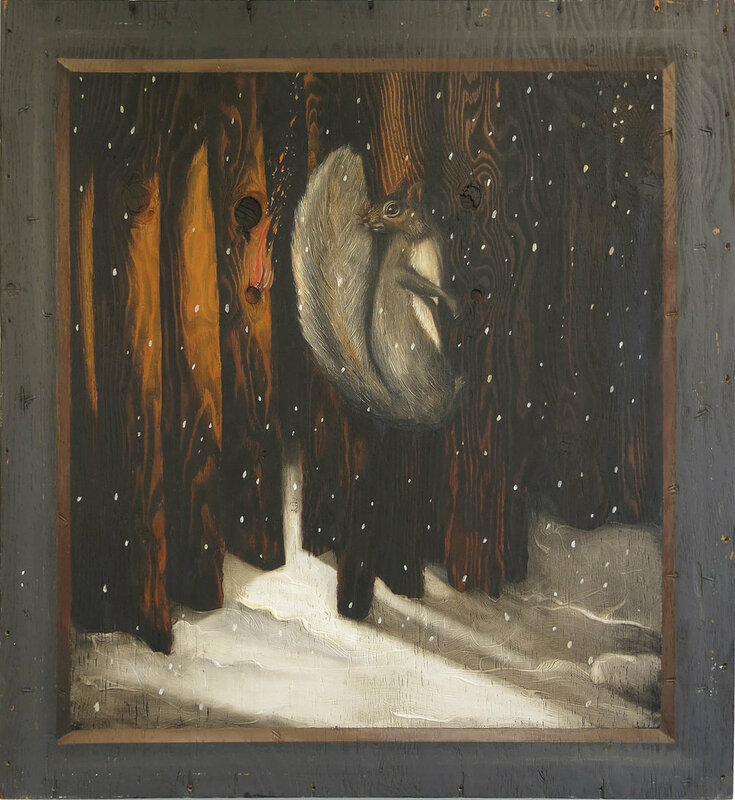 Helm's work is nationally featured in several contemporary expressions: woodworking, panel painting, landscape art, as well as regional and narrative art. Robert Helm received a BA and an MFA from Washington State University, where he was also Professor of Fine Arts for over 30 years.